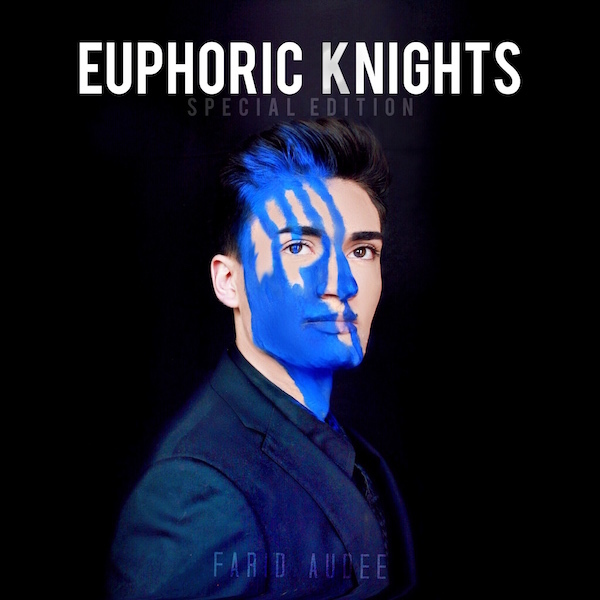 Farid Audee is an EDM/Pop/Hip Hop producer and mixer. We can work closely with you to master your songs to take it to the next level of professionality. We polish, fix levels and EQ, enhance sound quality, stereo sound and more. We do not accept any songs. We will first take a listen to the music, and if it is mixed properly, we can then do our part and take it to the next level. 1. We review your song(s) and determine if they are ready to be mastered. 2. We use tools and plugins that professionals use. 3. We make your songs louder and reach loudness. 4. We make sure your songs are not clipping. 5. We polish your songs. 6. We fix EQ and imaging. 7. We make your songs stereo sound friendly. 9. We work with any genre of music. 10. We just make your music sound even better! 1. We do not mix your music for you. 2. We do not record or add any instrument, midi or vocal. 3. We do not publish your music on iTunes, or any streaming service. 4. We do not promote your music anywhere. 5. We do not collaborate. We understand throwing $30 at strangers is not necessarily ideal. That is why we have a very strong refund policy. If you purchase this gig and we believe your song is not yet ready to be mastered, we will issue a full refund. If your song is ready for mastering process and you are not happy with the sound we offer, we will issue a full refund as well. We will only finalize the gig once you are happy with the sound and send you the full WAV file. *We strongly advise you to write a truthful review once we are done with the service! *You need to purchase this gig to determine if your song is even ready for mastering process. *We will let you know if your song does not necessarily need mastering (or OUR help) if we believe the song is already complete. We will issue a full refund as well. Only contact us for business inquiries.